If you’ve ever left your lip balm in the car on a hot summer day, you know what happens—it becomes a gooey, misshapen mess. That type of melted misfortune is what inspired Derrick Frohne, a computer technology business owner, to create Gentle Bees. Frohne wanted to find a product for his fiancee that could withstand Texas temperatures. 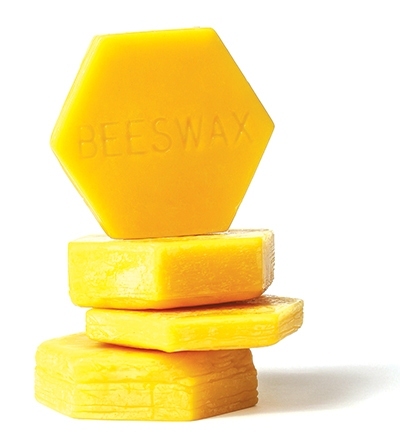 With a little research, he discovered that beeswax has a high heat tolerance. His lip balm formula includes pure ingredients such as beeswax, coconut oil, shea butter and jojoba oil. The line also features hypoallergenic, biodegradable olive oil soaps and beeswax candles made with a variety of infused oils to target symptoms such as fatigue, which will come in handy if the summer heat wears you out. Click here for more information on where to get these products and to see the full article.